1. What is Instargam and why it is interesting? 2. 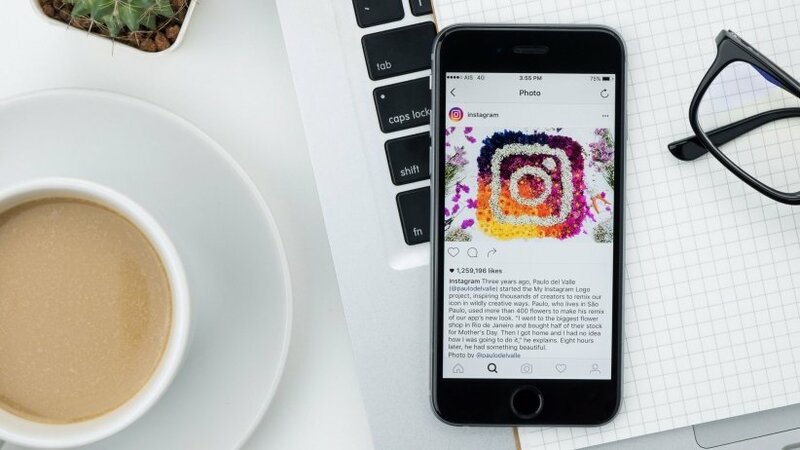 What does Instagram give to brands? What is Instargam and why it is interesting? Instagram success only proves the hypothesis that separating brands by niches is the future of social media marketing. As Western market specialists have warned us a while back, social networks start separating not only by the types of users (like LinkedIn – for professional contacts). But also by the type of content, for example, like visual networks like Pinterest and Instagram. By the way, they both include only graphic content, but Instagram has become a real success story among these two. The amount of Instagram subscribers grows every second. It would be wrong not to use such a live ground for your business promotion. More than that, the biggest social networks are used for brand promotion for long time, and the story of their use in more than successful. This need led to creating strategies, methods, and the whole industry of SMM services have been created. We think, it’s time to have a look at Instagram possibilities with the eyes of specialists in social media. Hopefully, it’s already not one of the billions of applications, but a network, which is able to become a powerful channel for brands. What does Instagram give to brands? It’s such an interesting thing, when people like your brand. Not the products you sell, but just a brand, just for the reasons that is exists. Not every Internet shop can repeat the success of the best brands, but you should and must try make your clients fall in love with you, and here’s where visual content is the first thing to help you reach there. Nowadays people have no time for reading, and communication thorough images can be taken as the beginning of flirt. Any influence on someone’s opinion leads to counter-action, as in Newton’s laws. You can make the best product, but there still will be someone, who will criticize it. You need to react to furious feedbacks (and it doesn’t matter if they are valid or not), and answering the questions about the company, its goods and services is a must, and it’s golden rule of making your potential clients like you. We’ll start from disappointing you: selling directly from Instagram is quite a tricky task. The service can somehow provide the product to customers, but the question of ordering and buying needs to be solved in some tricky ways (personal request, invitation to visit a website, calling back, etc.) The main hardship is in the absence of the possibility to do it through the service directly. Plus, there is only one active link – in the description of the account in profile. But no one can forbid you to write under the photo that some good has appeared on the website or in the shop, to describe a new model, etc.